It's time for Cataclysm Timewalking this week and Mythic Cross-Realm Battle of Dazar'alor is also available! Mythic Cross-Realm Dazar'alor is now available. Cataclysm Timewalking allows for quick alt gearing, as dungeons drop ilvl 365 gear. You can earn a Normal Difficulty Dazar'alor Chest ( Cache of Dazar'alor Treasures) from the weekly quest. Complete 5 Timewalking dungeons for "A Shattered Path Through Time" to earn a Cache of Dazar'alor Treasures (contains a piece of Normal Diffficulty Dazar'alor armor) and 750 Artifact Power. 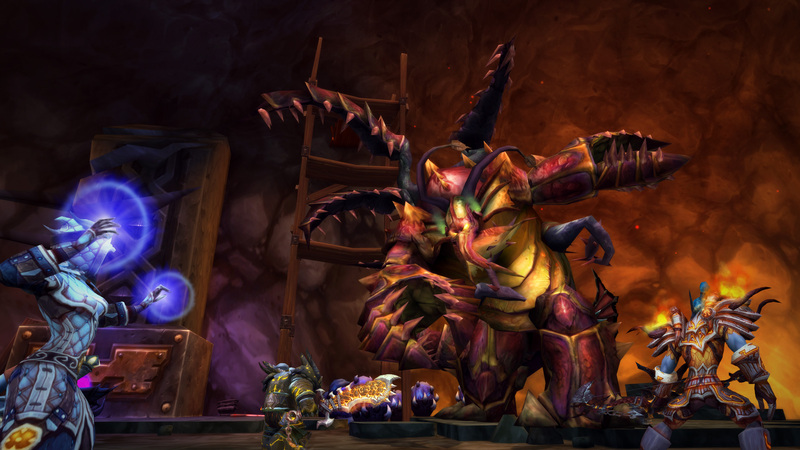 This week's world boss i﻿s Dunegorger Kraulok located in Vol'dun. All Timewalking bosses have a chance to drop Reins of the Infinite Timereaver as Personal Loot. 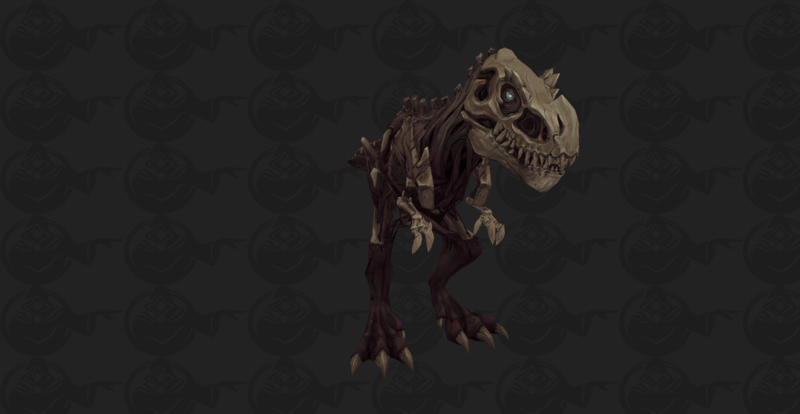 The gear from Timewalking dungeons starts at item level 365. Anyone know if Timewalking or Islands are faster 110 to 120? Anything in detail if the Naga WQ drops the questitem this week ? For reference: one WotLK instance netted me about half a level. I fooled around with my DH so I could queue up as tank and WotLK Dungeons are easy enough to clear them in 15-20 minutes max (not the Pit though...). In the end I got from 110.0 to about 113.5 by clearing six dungeons. Took me no more than two hours. That is without upgraded heirlooms, Draught and Gem since I only wanted to see, how much xp you get in TW instances. So loomed to the teeth, it should be even better. All in all should take you about 20 Dungeons to hit max lvl. Plus, if you get matched with geared 120 people who do it for the weekly quest you might even get some gear to get a nice ilvl boost as soon as you hit 120. 120 TW gear got boosted to base 365 ilvl (?) afaik and can warforge. Another one I learned only recently for any toon still 110: Do legion invasions. They still work for 110 Chars and still give about a whole level for 20something minutes invested. Even Warmode bonuses apply.